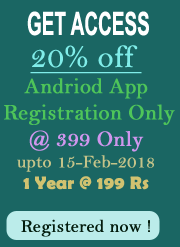 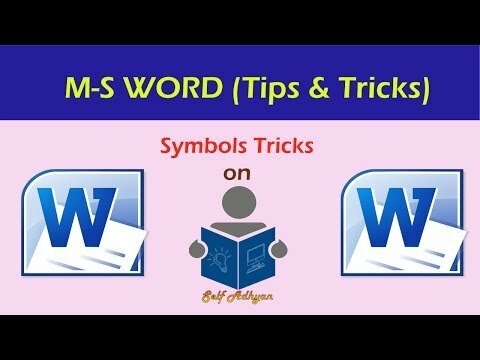 Now you can learn Word 2016 from the very beginning. 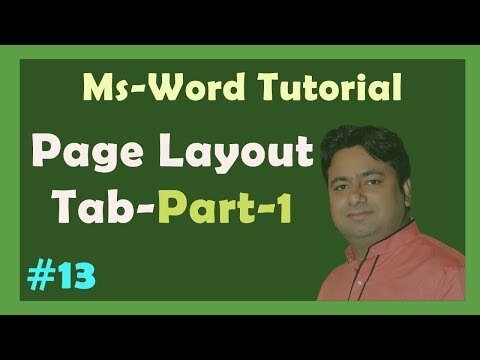 Beautifully designed for beginners to get a great start while helping more experienced users fill in any gaps in their knowledge. All Tab Explain Below Video's . 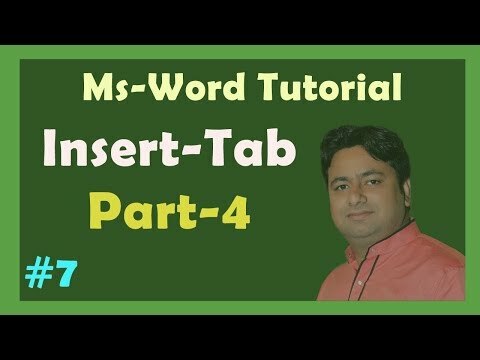 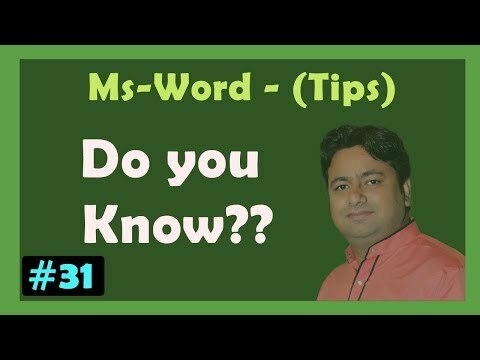 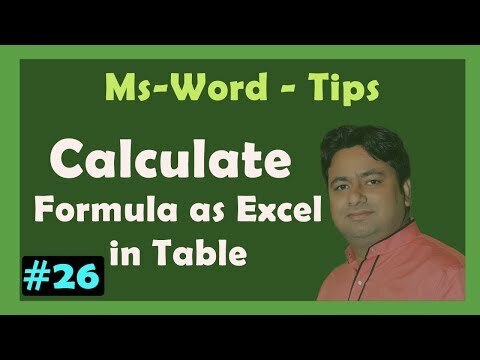 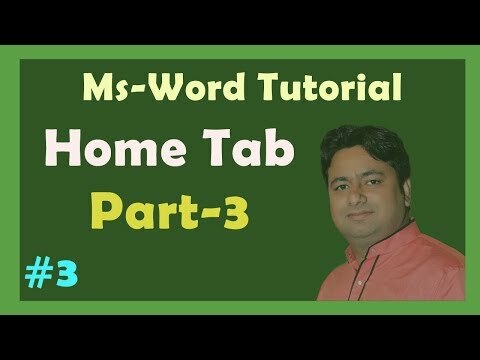 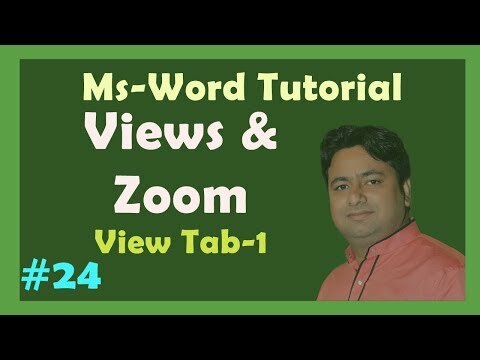 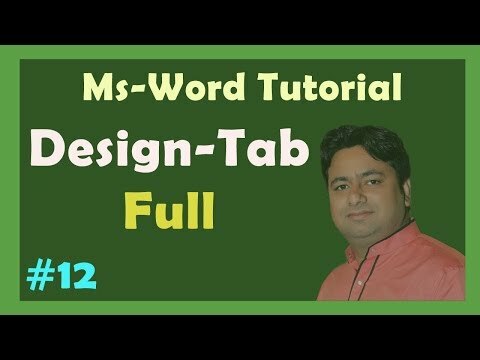 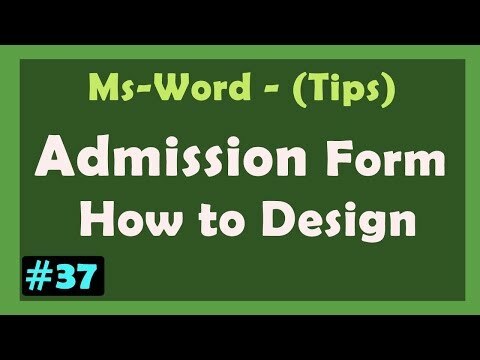 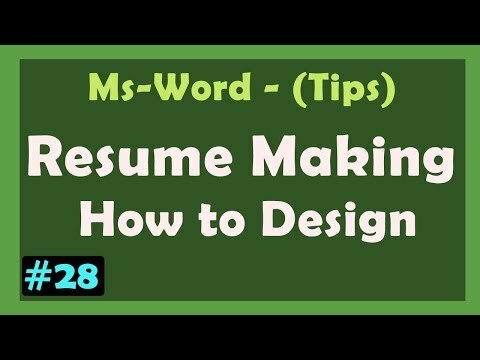 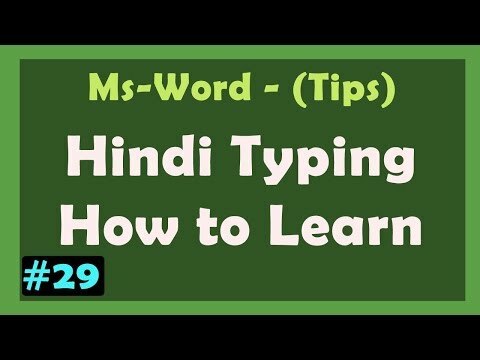 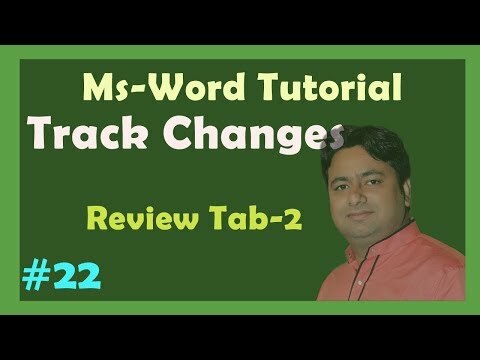 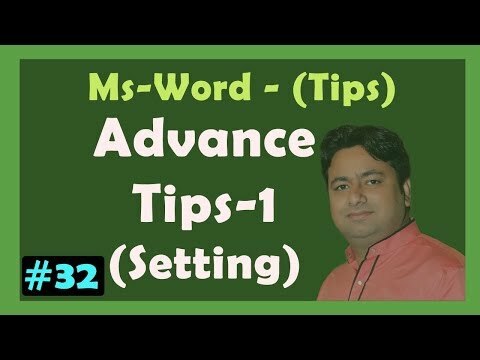 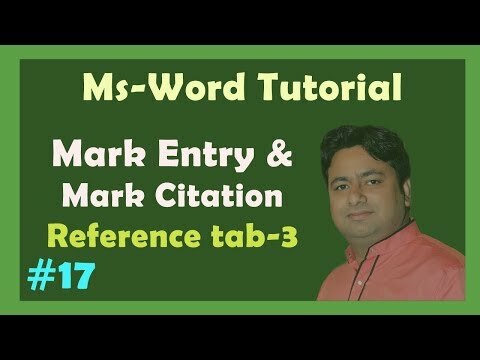 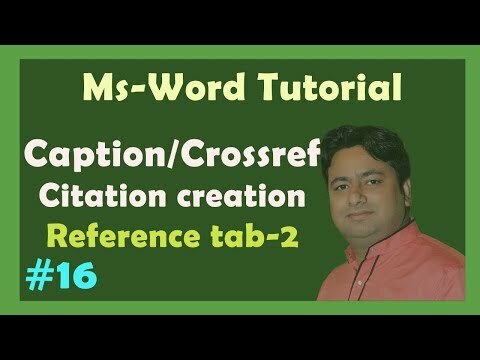 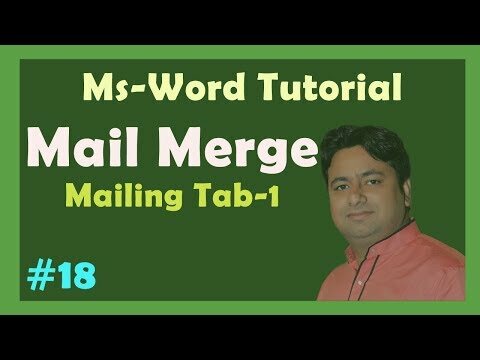 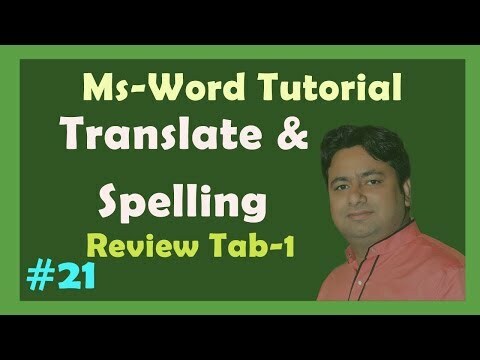 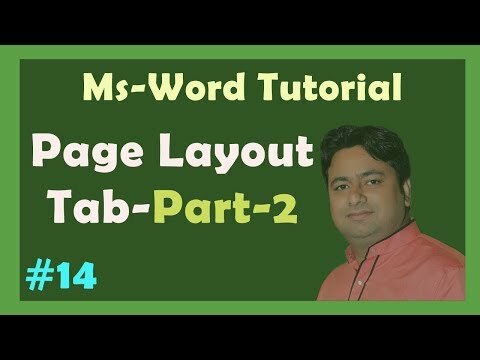 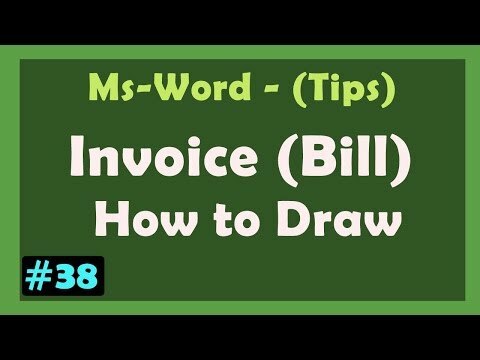 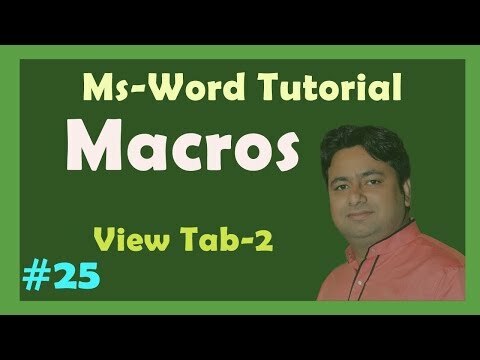 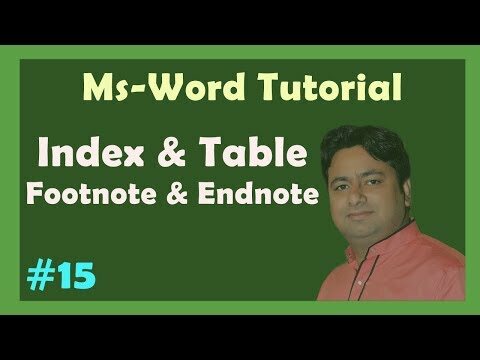 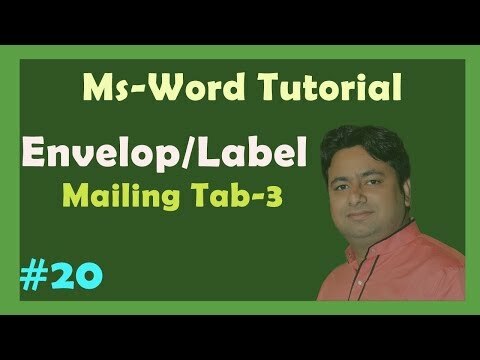 Please share this video for those student who want to learn Free and good command on Ms-word. 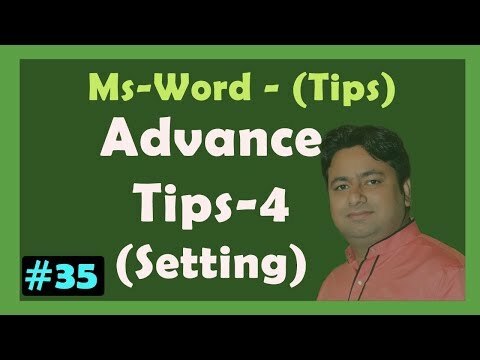 Keep Subscribe on channel for latest Update.